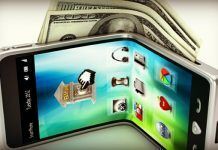 Google’s payment system Android Pay, has a new user to more easily facilitate cross-border money transfer transactions. WorldRemit says it handles roughly 75% of mobile phone-based international money transfers (who knew?). Its a HUGE ($575 billion) worldwide remittance market, and that is expanding daily. With Android Pay it will become a lot easier and more cost effective. Once again, who knew? “Cross-border money transfer service WorldRemit is enabling its immigrant customer base to send money home using Android Pay, making it the first international remittance firm to run on the Google payments system, the company said on Tuesday. Connecting with Android Pay will enable WorldRemit customers in developed markets like Europe or North America to make instant international money transfers to reach the 112 million accounts available via WorldRemit’s network of payment channels. 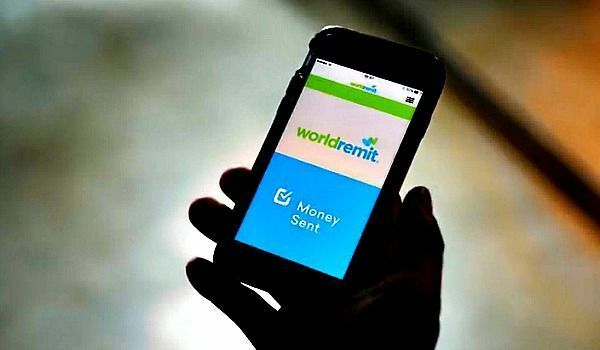 London-based WorldRemit says it handles about three-quarters of mobile phone-based international money transfers, a small but fast-growing segment of the global $575 billion worldwide remittance market. Recipients using WorldRemit can up pick cash or deposit money in banks or mobile money accounts or top up mobile accounts. Android Pay is a secure way for smartphone users to store credit, debit or loyalty cards to make payments online or in stores which Google has set up in about 15 of the world’s most advanced markets since launching it two years ago. 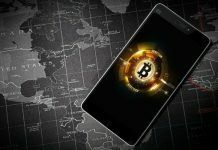 In effect, smartphone users where Android Pay is available will have a simple and secure way to make money transfers to the 125 countries where WorldRemit operates. 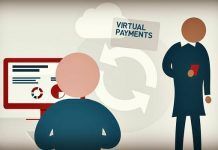 Previous articleThink there is a Fintech Bubble Going On? Think Again.